Directions to Lawto's Barefoot Real Estate. and position of Bowen and its proximity to the Great Barrier Reef and the Whitsunday Islands. Bowen has a coastal atmosphere, like no other, with its secluded bays and award winning beaches, some of which are within swimming distance to the clossest point to the Great Barrier Reef, making it a wonderful place for great snorkling opertunities. Bowen is located at the most northern point of the Whitsunday's, situated midway between Mackay and Townsville, the posision of Bowen on the map lends itself to magnificent local beauty, all round constant temporatures, great beaches and fantastic lifestyle. 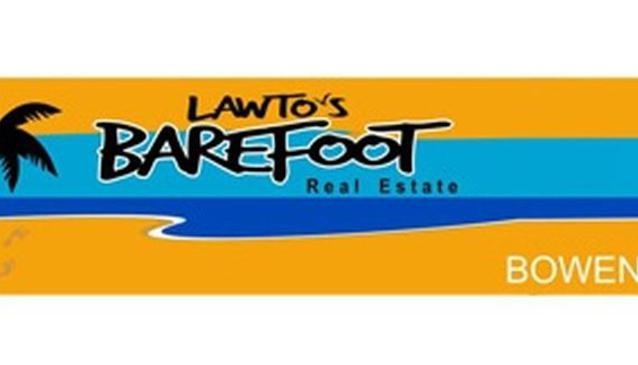 Lawto's Barefoot Real Estate can help you.